See the newly opened Elizabeth Quay, Bell Tower (home of the Swan Bells), Perth Town Hall and St Georges Terrace. View this famous coastline and watch the Indian Ocean sparkle as we travel to Fremantle. Visit the historical port of Fremantle situated on the mouth of the Swan River and find a bargain at the markets (Fri, Sat, Sun only). There is an option to cruise back along the Swan River from Fremantle. A great taster tour taking in Perth and Fremantle, affording the opportunity to drive around these iconic cities with various stops. 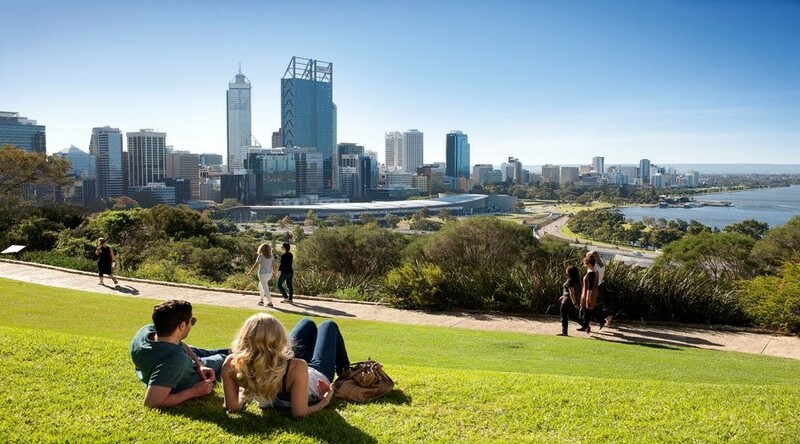 Starting in Perth, the tour takes in all major attractions of the revitalised Perth CBD, including the Western Australian Cricket Ground (WACA). 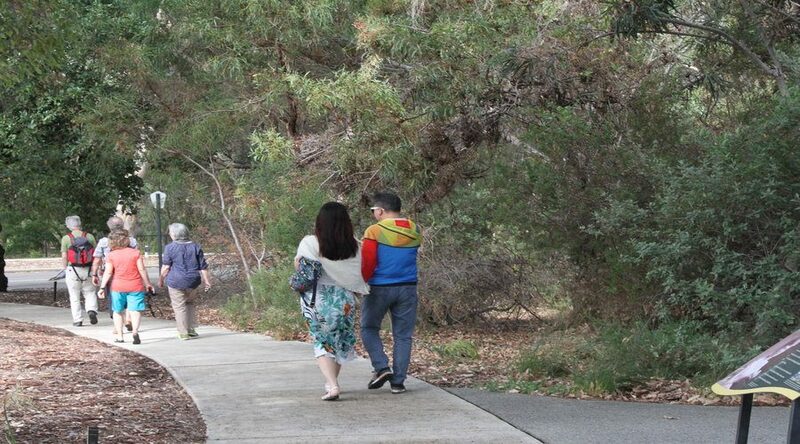 Then on to Kings Park Botanical Gardens, where you have the opportunity to view wildflowers or take in the stunning views from the war memorial looking back over the city skyline. Continue through the affluent Western Suburbs of Perth, known as Millionaire’s Row before reaching Cottesloe Beach where the Indian Ocean sparkles. 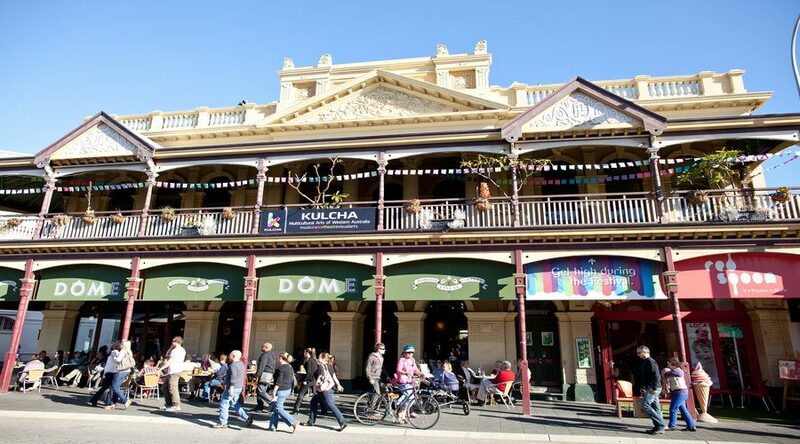 Travel on into historic Fremantle, viewing the impressive facades of this heritage listed city including a brief stop. To fully enhance and maximise your experience in Fremantle, we highly suggest you take one of the additional options or include a relaxing Swan River cruise back to Perth. Alternatively, remain on the coach returning to Perth at approximately 12:30pm. Note: This tour terminates at Barrack Street Jetty in Perth. Hotel drop offs are not included. Tour inclusions and itinerary are subject to variation due to road closures, events, road works or other factors beyond our control. 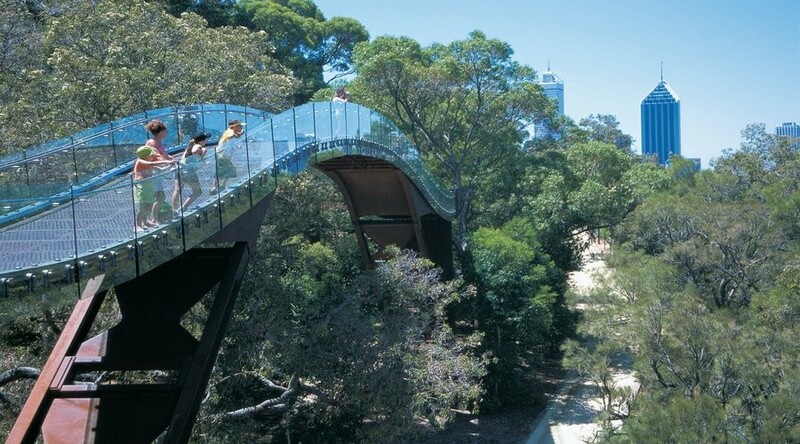 This option includes the generic tour plus a Swan River Cruise from Fremantle back to Perth City’s Barrack Street Jetty. 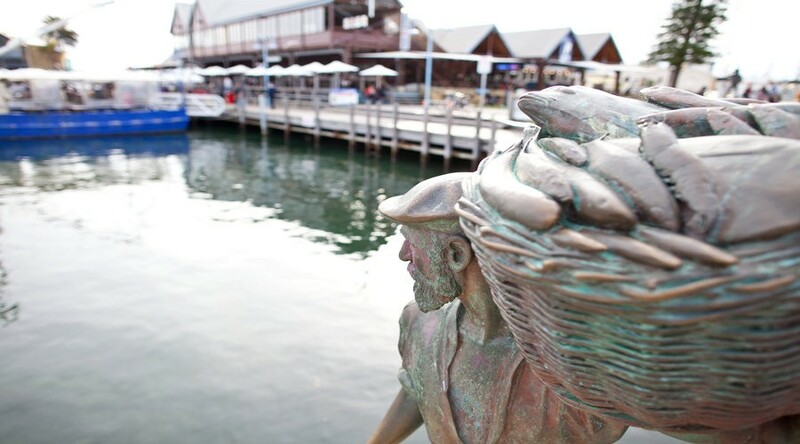 This tour includes the generic tour and for lunch; enjoy a traditional Fish and Chips from Fremantle’s famous Kailis’ Fish Market Café. Enjoy the benefits of your all-day hop-on-hop-off tram tour and your entry to Fremantle Prison for either the ‘Doing Time’ or ‘Great Escapes’ Tours. The convict-built prison tours provide a fascinating insight into grim life behind bars of an institution that was fully operational until 1991. This tour includes the generic tour and for lunch, enjoy a traditional Fish and Chips from Fremantle’s famous Kailis’ Fish Market Café. Then take a scenic Swan River Cruise back to Perth City’s Barrack Street Jetty for a tour of The Bell Tower – Home of the Swan Bells. For the Half Day City Sights and Fremantle + Tram + Prison Tour option, this tour terminates in Fremantle unless the river cruise option is chosen. Return to Perth with public transport by easy access train or bus services or taxi (own expense). Upgrade includes Fremantle Tram Tour, Prison Tour and Lunch. For the Half Day City Sights and Fremantle + Swan River Cruise + Bell Tower Tour with Lunch option, choice of return cruise time available. Upgrade includes Lunch, Cruise and Bell Tower entry. When tour is provided as a BONUS inclusion, the optional river cruise is at additional cost. All tours terminate at Barrack Street Jetty in Perth unless specified otherwise in above notes and unfortunately, hotel drop off is not included. Please advise of any dietary requirements.